JOIN US FOR CAMP @ THE WOODS. Designed in the Spirit of Traditional Summer Fun. 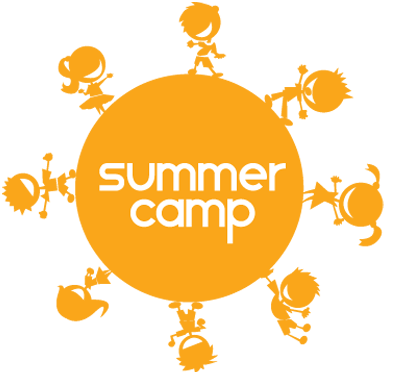 Summer Camp at The Wood Acres School is a much anticipated community tradition that welcomes both current legacy families as well as their neighborhood friends to join us for eight weeks of themed “fun in the sun” right on our very own school campus. Arts and crafts, guest performers, sports, activities galore, specialty classes such as science, technology, music and cooking and will have your camper wanting more! Before and after care is also available for an additional fee. Lunch and snacks are included as well as some yummy surprises each week. Designed in the spirit of time honored and traditional summer fun, Camp @ the Woods offers rising three year olds through rising third graders days filled with new friends, new activities, and new memories! Spaces fill quickly so reserve your weeks as soon as registration opens in mid-January each year.